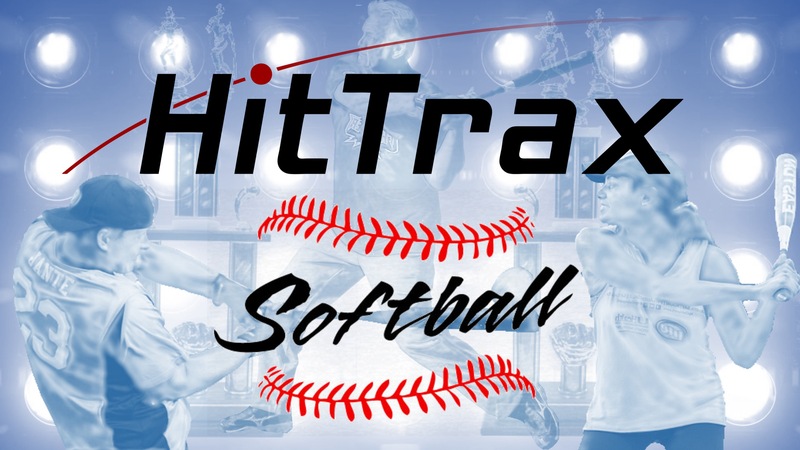 Click here to view the 2019 High School HitTrax Tournament Results! "A powerful combination of analytics and entertainment that has never before been available." it is now at Coastal Athletics!!! Call (910)452-5838 to book today! 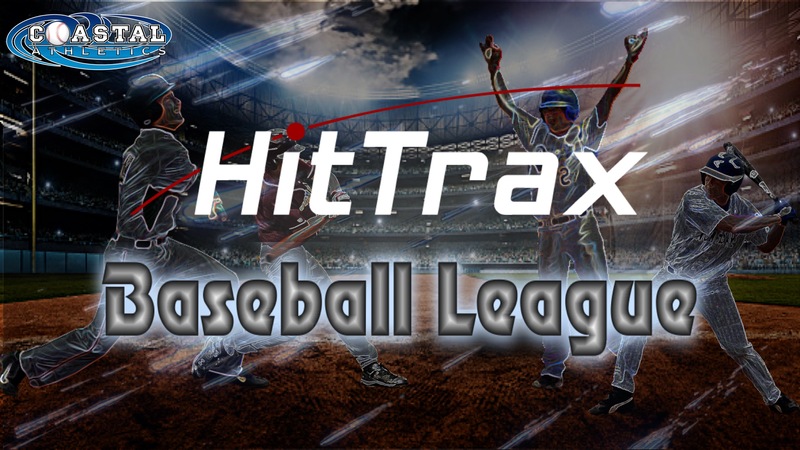 Play a game using HitTrax! Using our ProBatter, have realistic at bats and compete in a game against other teams. 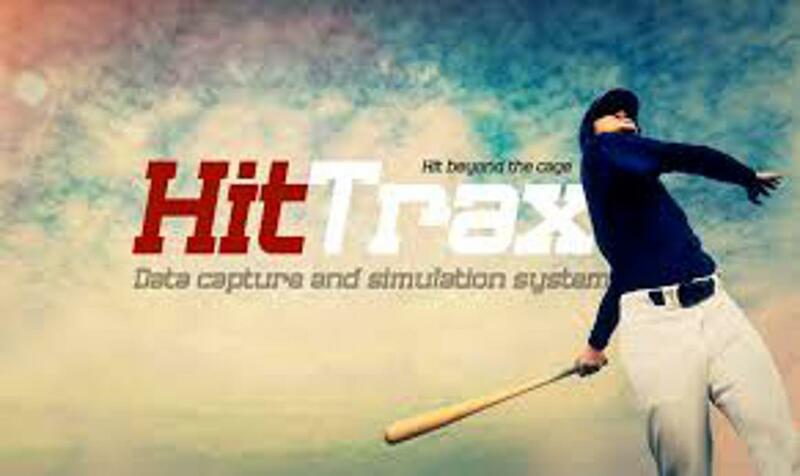 HitTrax calls "balls" and "strikes" along with using advance algorithms to dictate if a ball put in play is an out or a hit, depending on the players age. The League will consist of a maximum of 8 teams per age division. Each team will have 5 players and play a 6 inning games. Give us a call for dates and pricing! 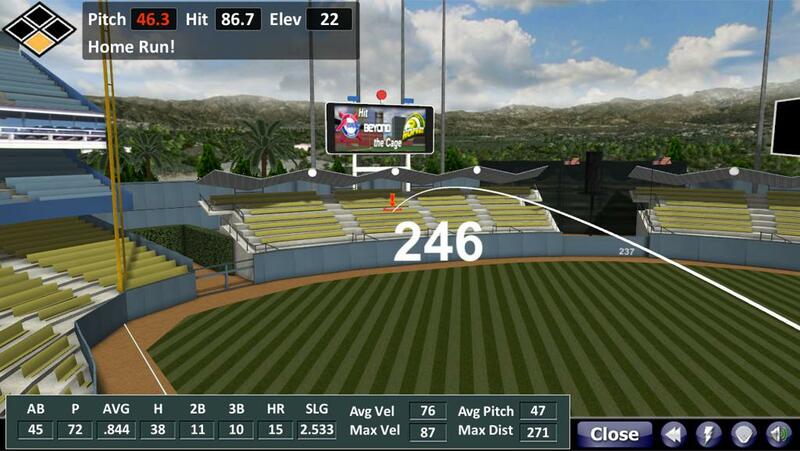 HitTrax gives real time feed back and tracks every aspect of your training session. When batting use the exit ball velocity, distance, pitch speed, spray charts, and hard hit average (to name a few features) to Identify your weaknesses. Knowing your weaknesses and having immediate feedback swing for swing leads to more product lessons, getting the most out of each swing. 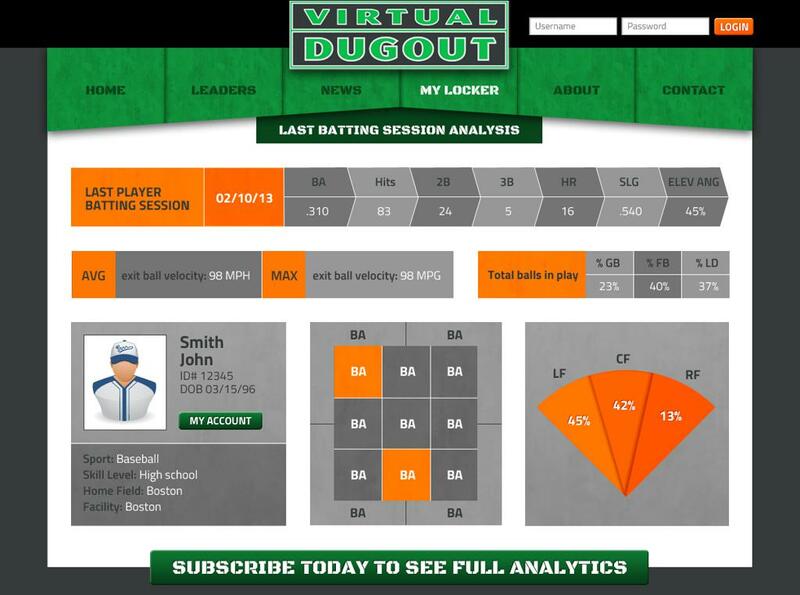 All of your data from each lesson is stored in our database so that we can track your progress from session to session, season to season. Are you a visual learn? Perfect HitTrax incorporates video play back in slow motion. The 120 frames per second recording allows us to break down your swing like never before. With this video we can determine your angle in which you enter the hitting zone, head movement and weight transfer throughout your swing; as well as how that affects your hard contact rate. For better analysis of your swing each video is paired up with all data that is recorded by HitTrax for that specific hit. 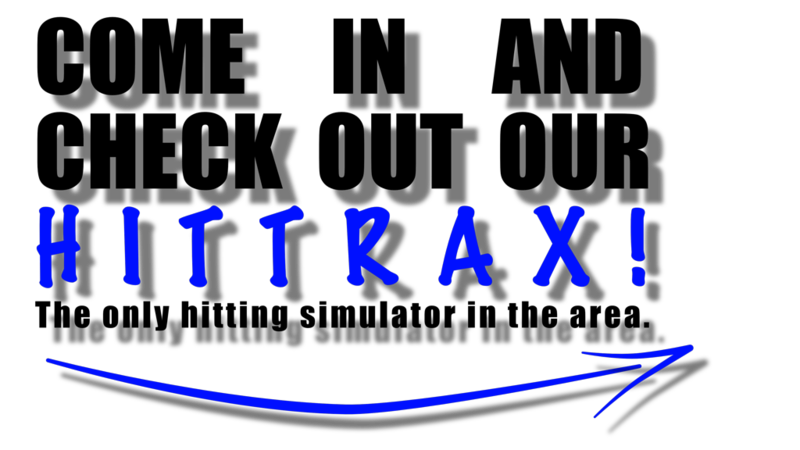 HitTrax also has multiple entertainment functions. Play Homerun Derby in your favorite park! Hit balls over the Green Monster in Fenway, Drive a line drive into the cove in San Fransico. Each park is scaled to level of the player making for the Homerun Derby mode a blast for all players. 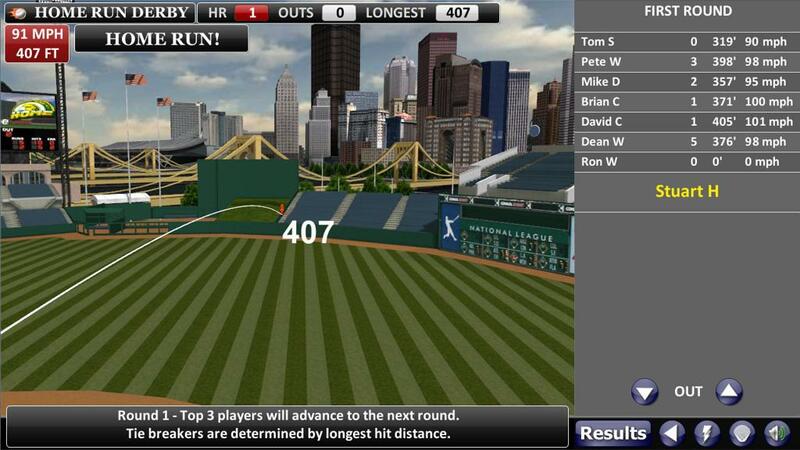 To go along with the Homerun Derby game mode, play a 9 inning game where HitTrax calls balls and strikes, hits and outs. Compete against your friends or other teams in a fun competitive and learn environment, as every game will be monitored by one of our staff to teach as they play.